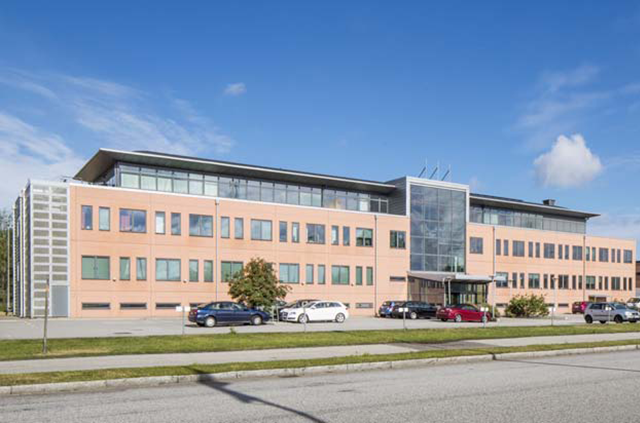 Kungsleden AB (publ) has acquired two properties in Malmö for a purchase price of SEK 66 m. The vendor is Profi I Fastigheter. The purchase includes two properties in attractive locations in the Norra hamnen area of Malmö and completion is scheduled for the beginning of June 2014. The property designated Rektangeln 9 is a contemporary office property with good and stable tenants such as VS-teknik AB, Fiber Network Consulting AB and Weinberger AB. 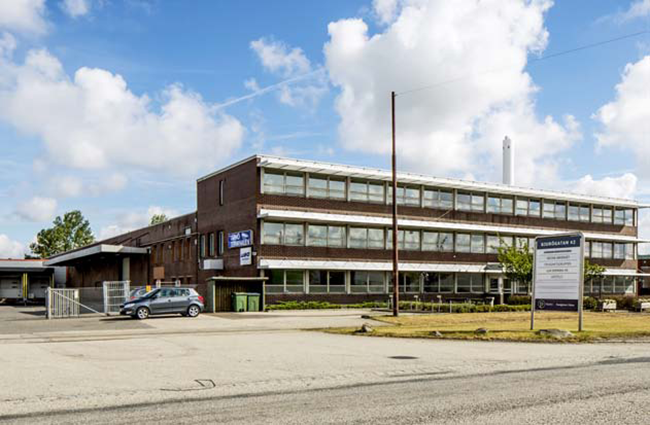 Rödkallen 11 is a recently renovated office/warehouse property with a stable tenant, Elbogen Elektrotech, who has entered into a 10-year rental agreement for the property. Both properties generate an initial return of some 8% with a leasable area of 9200 sq.m. “The purchase is extremely well suited to Kungsleden and is in line with our strategy that includes strengthening our property portfolio in Malmö, one of our prioritized growth regions. We also perceive future potential in the Norra hamnen area,” commented Ylva Sarby Westman, Transaction Manager at Kungsleden. Kungsleden AB (publ) discloses the information in this press release according to the Swedish Securities Markets Act and/or the Swedish Financial Trading Act. The information was provided for public release on 30 April 2014 at 1:00 p.m.